Harley-Davidson is a name that needs no introduction, so when the Motor Company announced a new electric motorcycle, the rest of the industry stood up and paid attention. I sat down with Ben Lund, who spent the last four years as the technical lead on Project LiveWire, to talk turkey. 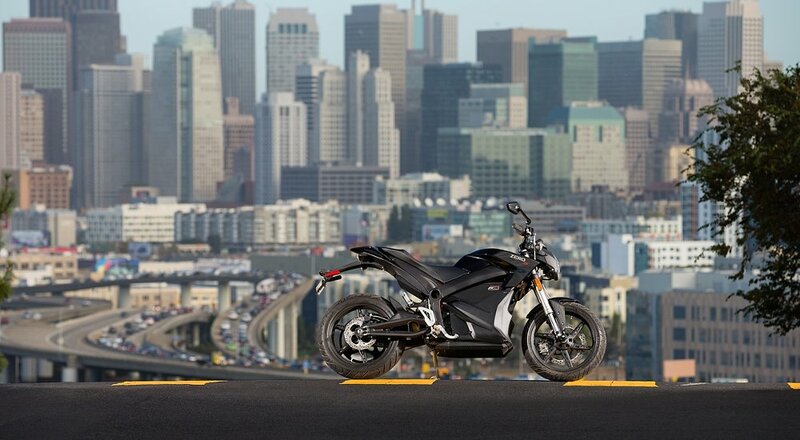 Editor's note: This is the final part in a series on the state of electric motorcycles. Through the development of the LiveWire prototype, Lund kept the focus on delivering a ride that “wipes away any skepticism” with its combination of power, agility, handling, and riding experience. Much has been made of the prototype motorcycle's range, which is currently only 50 miles, but that wasn't a priority for Harley-Davidson. Battery tech is advancing so fast, Lund says, that he expects it to increase “substantially” before the company goes to market with a production bike. What many people forget is that the LiveWire is set up as a demo vehicle, not a production vehicle, so the focus is on performance first. “It’s far easier to swap in better batteries than it is to redesign the frame, ride, engine, and feel,” Lund says. Since batteries are improving so fast, why limit their bike of tomorrow to today's batteries? There's no mistaking the LiveWire for any other Harley-Davidson, but it still carries some of the Motor Company DNA. Harley-Davidson photo. Another topic frequently raised is whether the LiveWire “looks like a Harley.” Lund notes that the LiveWire is intentionally different, and is a platform to show off some of the other ways Harley-Davidson has been innovating, such as the touch screen instruments that also appear on the Project Rushmore bikes. There are elements of the LiveWire design that were done to make it closer to the traditional Harley-Davidson look, sound and feel, however. The engine was made the visual centerpiece of the bike, encased in billet aluminum. And while many electric motorcycles focus on being silent, Harley-Davidson built a frame that resonates and amplifies the electric-guitar howl as you accelerate. The end goal was to create a more “agile urban vehicle,” Lund says. The LiveWire puts out 52 foot-pounds of torque, available from standstill, and goes from 0 to 60 mph in less than four seconds. Not having to deal with shifting makes it more accessible to new riders. Tuneability is also key. The different ride modes allow you to tune the torque and throttle response. That means they can sell the same bike to anyone from a brand new rider to someone who’s been on two wheels for decades. Rather than reinventing the wheel, Harley-Davidson looked to leaders in the space for help with Project LiveWire. 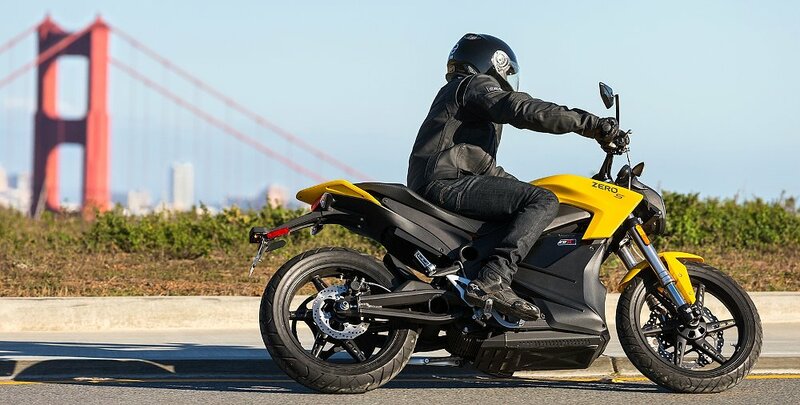 It uses tech licensed from Mission Motorcycles and future versions may eventually incorporate tech from Tesla, as well. Tesla’s decision to release all their patents is “a huge boon for the whole EV industry,” Lund says. Harley-Davidson will “be looking at that for sure,” he says, though it is too soon to say what might be incorporated. One thing is already certain. By producing a prototype electric motorcycle, Harley-Davidson, with its massive name recognition, has brought new validation and huge amounts of publicity to the fledgling industry. Without even selling a single battery-powered bike, Harley has become a force in electric motorcycles.